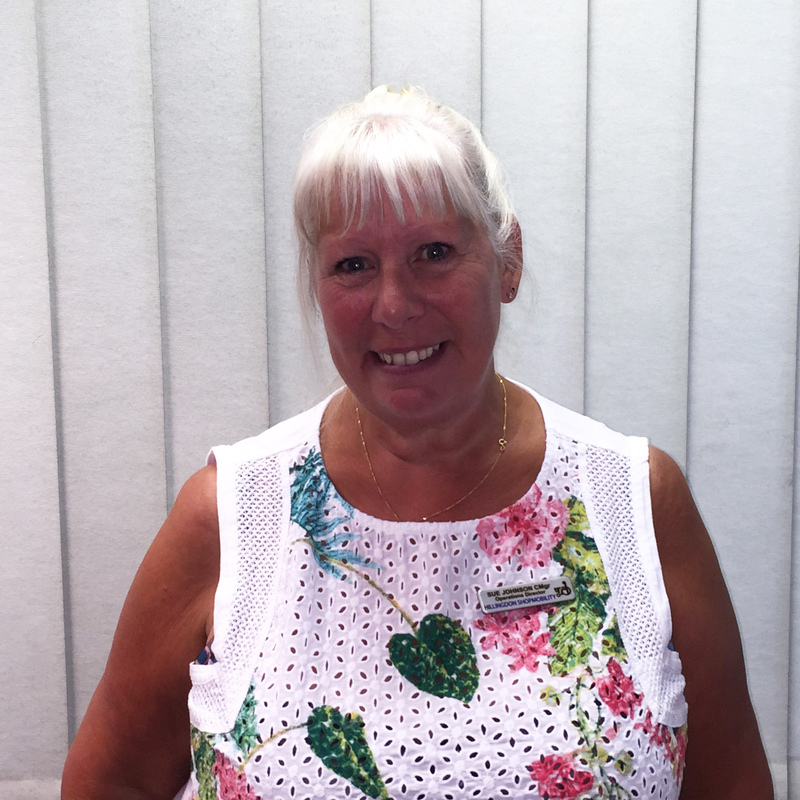 Shirley House – Senior Office Administrator – previous volunteer, Shirley has been in post since 2000. Shirley has gained an NVQ level 3 in Customer Service. 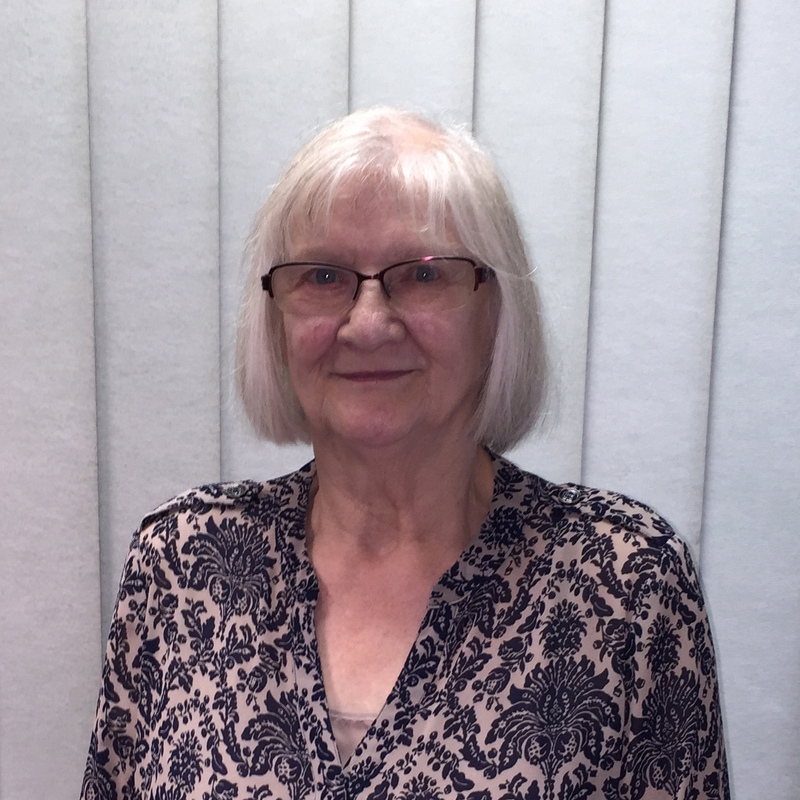 Eve Constant – Assistant – Evelyn started as a casual volunteer in July 2002 and progressed to a paid member of staff when a vacancy became available. 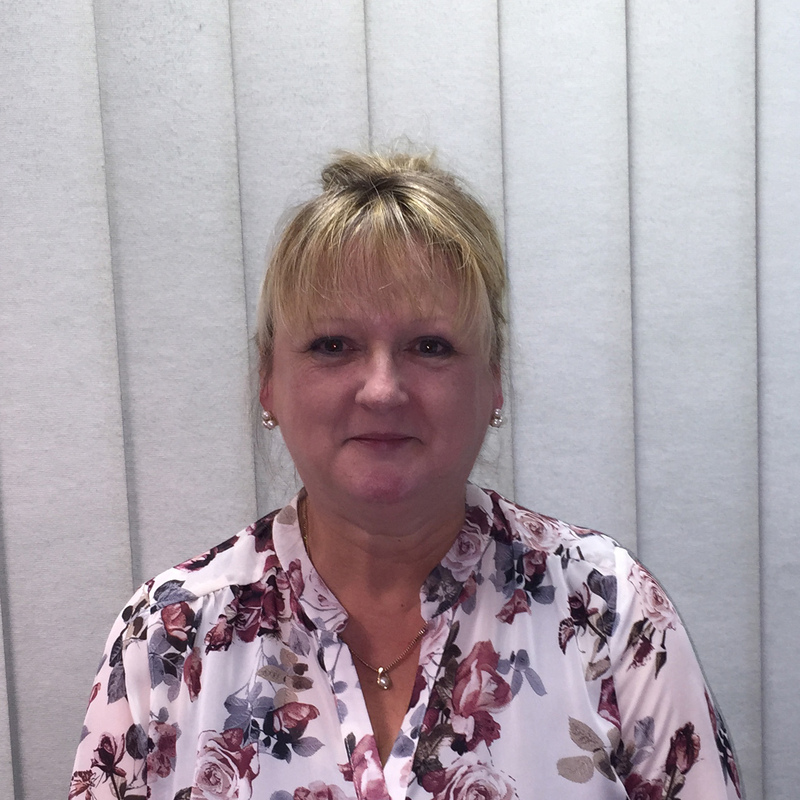 Janet Aziz – Admin Assistant- joined us in March 16, her strengths lie in calmness and empathy when dealing with customers and has a great understanding of mobility issues .